Today’s fastest lap from testing was more than five seconds quicker than the 2015 pole time. Valtteri Bottas’ fastest lap on the second day of testing means that the 2017 cars have already achieved the sort of lap times the FIA were hoping for when the new rules were first conceived back in 2015. 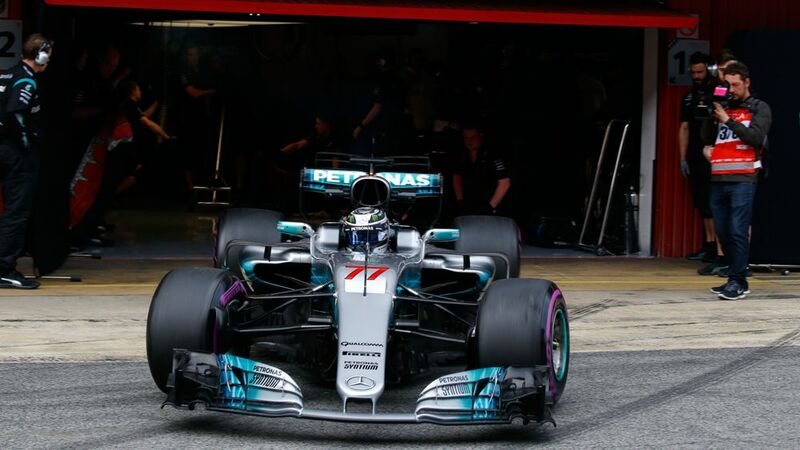 On the second day of the final pre-season test, Bottas lapped his Mercedes W08 around Barcelona faster than anyone else has managed in testing so far. His time of 1:19.310 was four tenths quicker than the previous best of this year (which he also set). In 2015 Nico Rosberg’s pole position time at the same track was 1:24.681, so that means that the 2017 cars are already more than five seconds quicker than they were two years ago, which was the FIAs target for the new regulations. And remember, this is only testing – chances are we’re seeing nothing like the full potential of the cars. 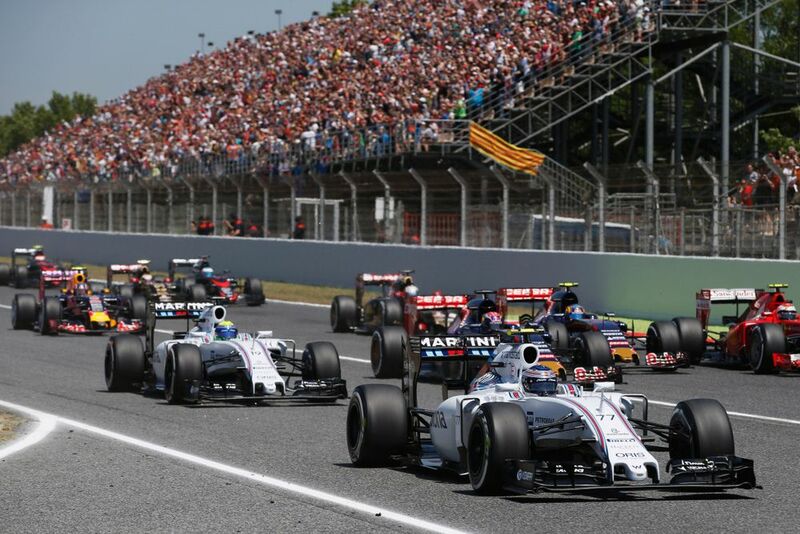 By the time the Spanish GP rolls around in May the drivers will be more used to the cars and the teams will have more data on the cars (which will have been developed even more) and lap times could well be another second or two faster! At this rate the cars will be getting close to beating the lap times the cars were achieving before Barcelona sprouted that horrible final chicane for the 2007 race. Oof! It’s hoped that the faster lap times achieved by giving the cars more downforce and more grip will make the cars more exciting to watch for the fans, and more challenging for the drivers. So far it looks like all the boxes are being ticked, but there’s one question we’ll have to wait a little while to find the answer to: will they make the racing more entertaining?